The Home Studio Lighting Kit Educational DVD wins a 2010 Telly Award. Since 2006, Erin Manning has won ten Telly Awards for her work in teaching digital photography to the amateur. This is her first People’s Telly award. It’s another year of success at the Telly Awards for Erin Manning. This year, her new project, the Home Studio Lighting Kit DVD, won a Bronze People’s Telly Award. 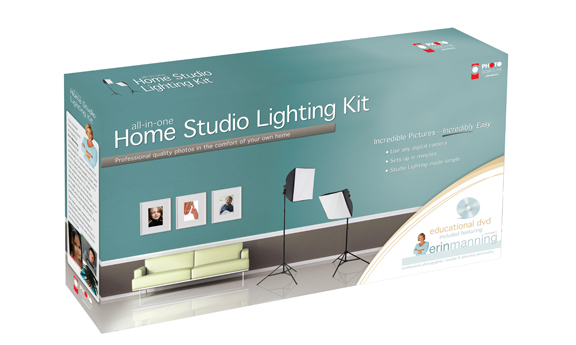 The Home Studio Lighting Kit DVD demonstrates and teaches anyone how to light and take professional-looking pictures in their own home for everyday uses. Some of the subjects covered include taking a picture for a Facebook profile, great pictures for invitations, and memorable birthday party images. 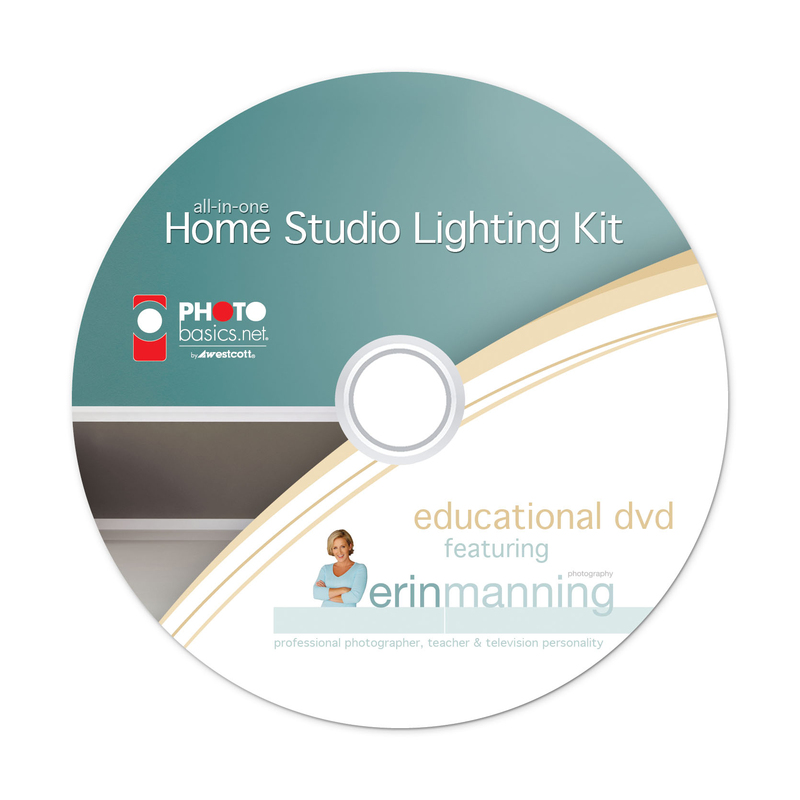 The Home Studio Lighting Kit DVD is a co-production of Erin Manning and Michael Welch for Photo Basics, a division of the F.J. Westcott Company. 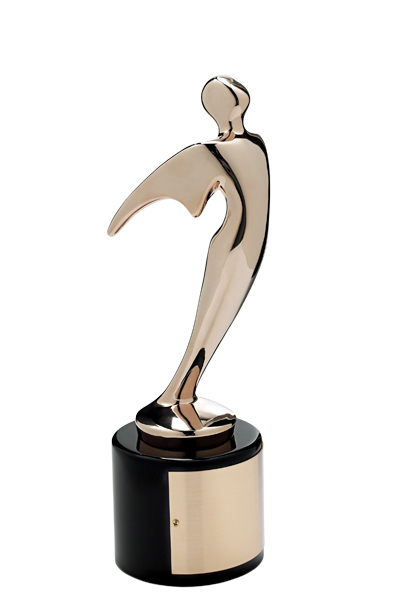 This award in 2010 marks the fifth year of Telly Award success for Erin Manning. Just last year she received two of the 30th-anniversary-only Gold Classic Tellys for her work on the “how-to” show, The Whole Picture. And from 2006 to 2008, The Whole Picture received seven Bronze Tellys. The Whole Picture is an instructional show about digital photography that ran for twenty-six episodes on the DIY Network and HGTV-HD until 2009 in the Unites States. The show remains popular worldwide and is currently syndicated in the Philippines and Australia. Erin Manning is a professional photographer, teacher, and television personality living in Los Angeles, California. She helps people understand photography and technology by translating technical mumbo-jumbo into everyday words and by facilitating learning with a clear, friendly teaching style. For her professional work, she specializes in lifestyle imagery for clients such as AT&T, Bank of America, Disney, various lifestyle magazines, healthcare organizations and individuals. Michael Welch of mikeywelch.com is a writer, shooter, editor, and After Effects artist with over 19 years of film and television production experience. Known for his problem-solving and creative “soup-to-nuts” production services, Welch enjoys delivering award-winning projects to his clients.